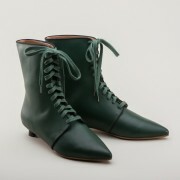 Regency Shoes and Boots by American Duchess. 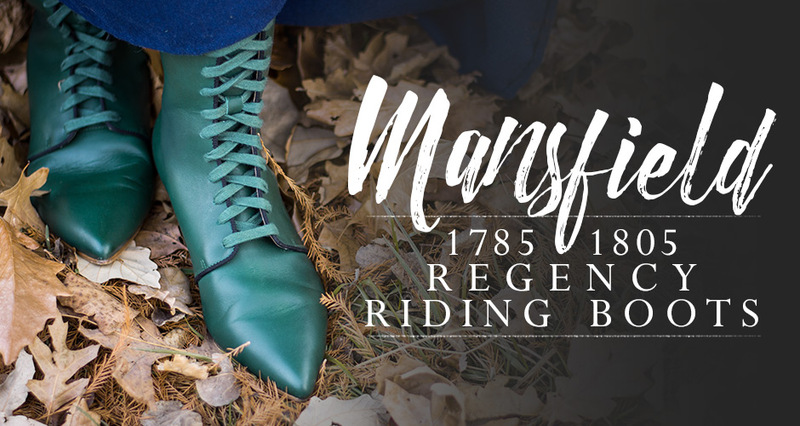 Beautiful and versatile, our selection of Regency shoes and boots offers comfortable and stylish footwear for every occasion throughout the transitional Regency period of fashion. 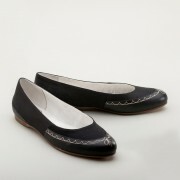 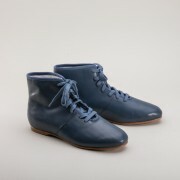 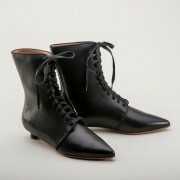 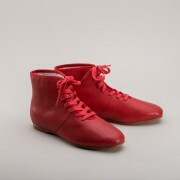 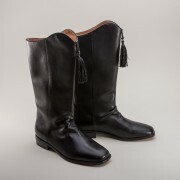 From pointed toe pumps to square toed evening slippers, leather walking boots to Nankeen cotton booties, American Duchess Regency shoes and boots provide a range of footwear for both day and evening, developed from original examples to maintain the correct silhouette, and featuring historically accurate materials.